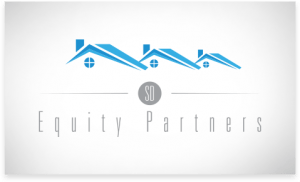 SD Equity Partners has been offering hard money loans since 2009. Their rates range from 10% – 12%. They can lend up to 80% LTV and 80% ARV. It takes as little as 7 days for them to close a loan. They are rated 5 stars based on 18 Google, 3 Facebook, and 3 Yelp reviews. Work For SD Equity Partners? Claim This Page.